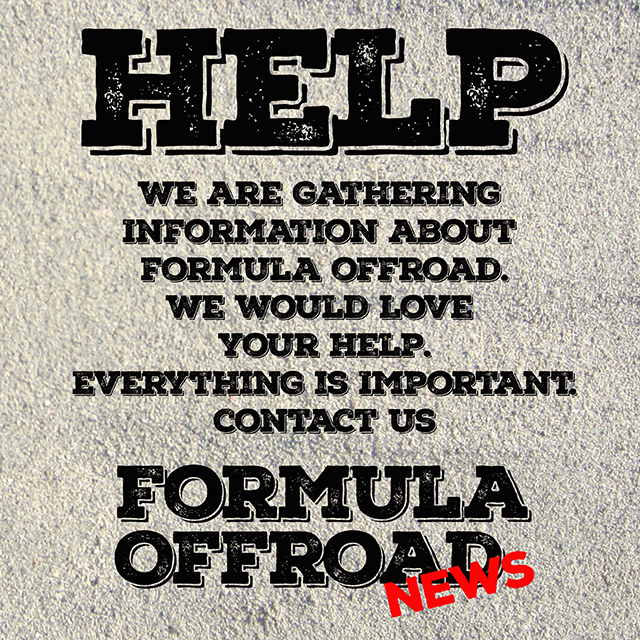 Formula offroad News is looking for persons that love to provide information about Formula Offroad in Denmark, Finland, Iceland, Norway and Sweden. 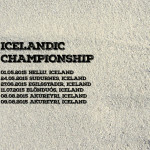 How the sport started in your country? who or whom started the sport? 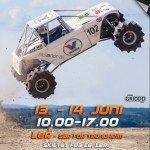 Photos of Formula offroad race cars from the beginning to the present day. Have it always been three classes? You do not need to know everything about the sport, maybe you have answers to one question? But 10 or 20 persons together know everything. 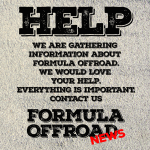 All of you, are very welcome to ad the story of Formula Offroad here on Formula Offroad News.